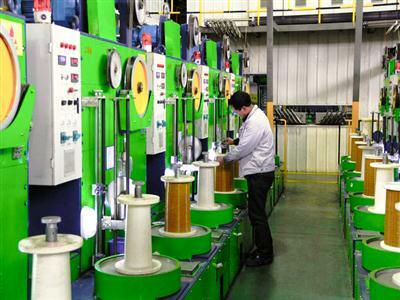 Shanghai Zhongtuo Magnet Wires Co.,Ltd. 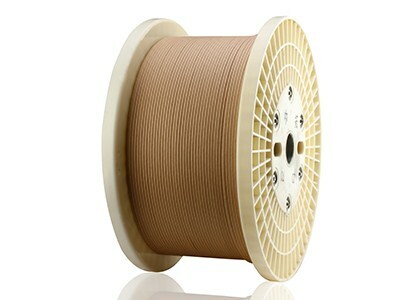 Package: 30kg/50kg/150kg wooden spool or according to customers requirements. 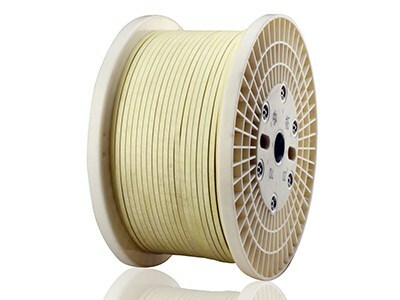 Package: Plastic spool, Wooden spool and according to customers requirements. 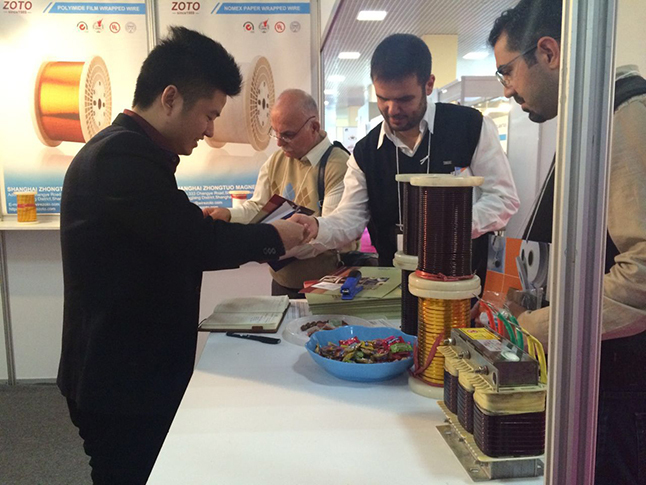 Package:Wooden spool and according to customers requirements. 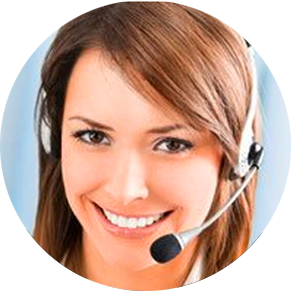 If you are interested to be our agent in your market, we will be your strong backup. 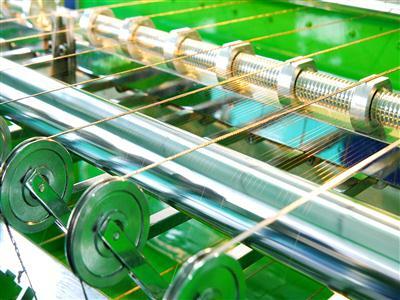 The company has a professional team of magnet wire technology research and production management and keep to the integrity, enterprising, pragmatic and innovative entrepreneurship, which has helped the management of the enterprise innovate and consummate continuously. 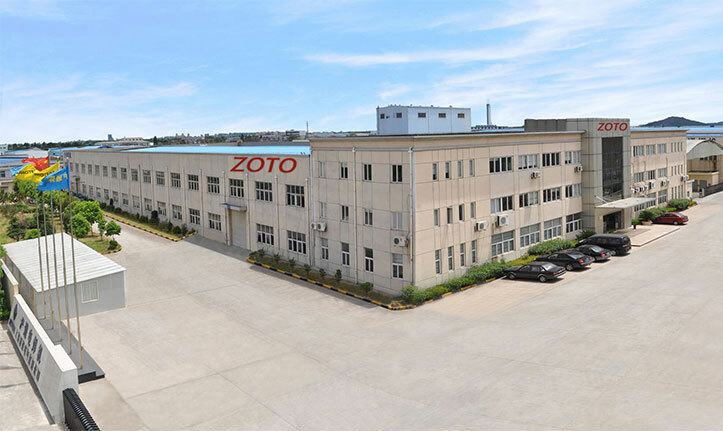 Quality problems of compressor oil often occur in many plants nowadays, which to some extent has already effected the compressor manufacturer’s reputation and market efficiency, such as Germany’s BOGE and other manufacturers. 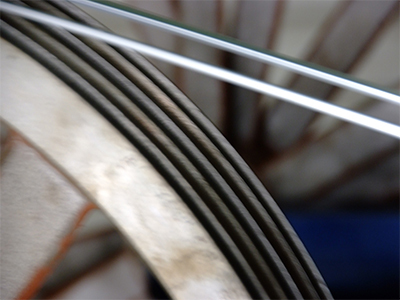 Due to the lattice stretching of the conductor during the drawing process, the conductor becomes hardened. 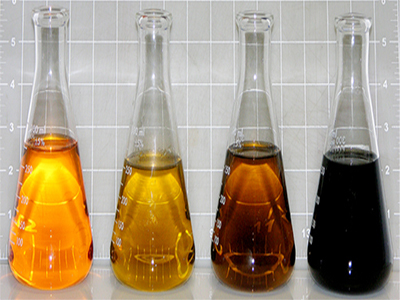 After a certain temperature is heated, the softness required to restore the process after molecular lattice rearrangement is the purpose of the annealing. 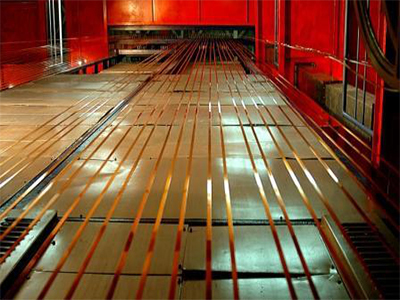 At the same time annealing process can remove the lubricant, oil on surface of the conductor during drawing. 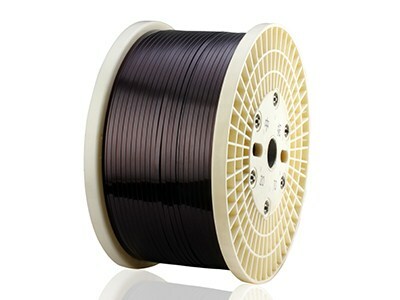 Make the conductor easy to paint, to ensure the quality of enameled wire. 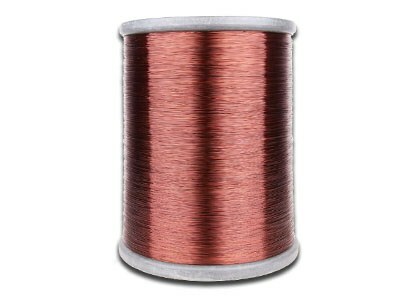 The most important thing is to ensure that the enameled wire has proper softness and elongation in the process of winding, and at the same time helps to improve the electrical conductivity. 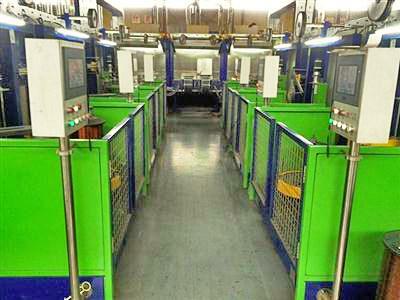 In normal operation of the enamelling machine, the operator's energy and physical strength are mostly consumed in the despooling part, the operator to pay a lot of labor in the exchange of despooling spools, and it is easily to cause quality and operational problems when proceed. 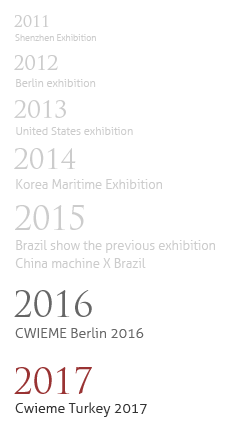 The effective method is high-capacity despooling.